Just Reduced!!! 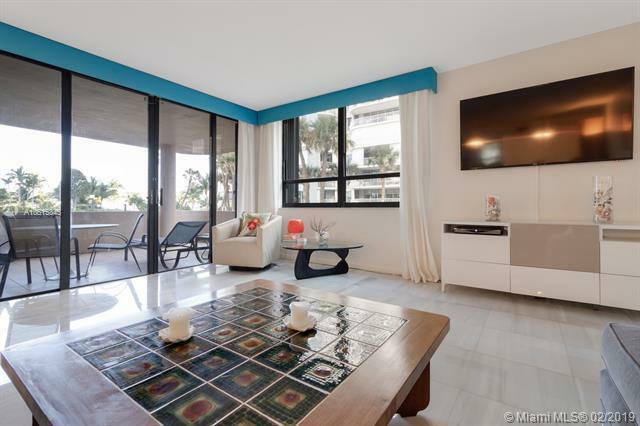 If you are looking for beachfront living and an ocean view, all at an unbelievable price, youve found it. This unit has it all and more! 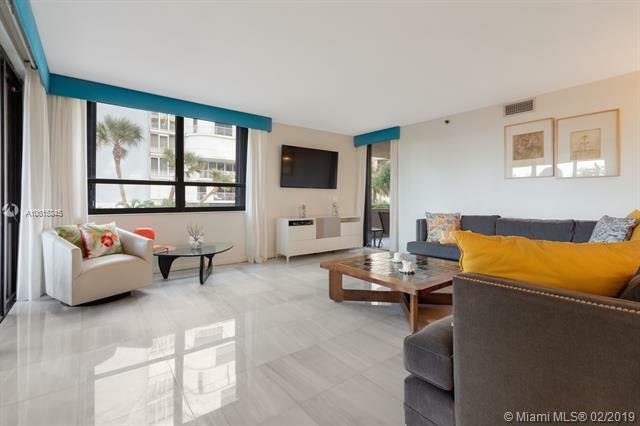 Large and open layout, great for entertaining, stunning marble floors, two spacious bedrooms, lots of closet space, 2.5 bathrooms and 2 huge terraces to enjoy your dinner al-fresco. 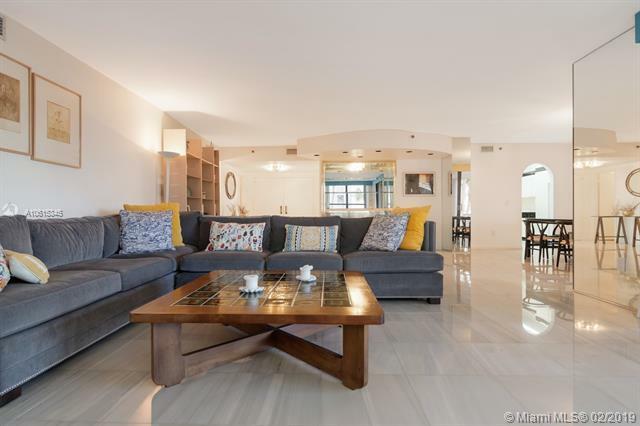 Only minutes from The Bal Harbour Shops, Surfside shopping and local places of worship. 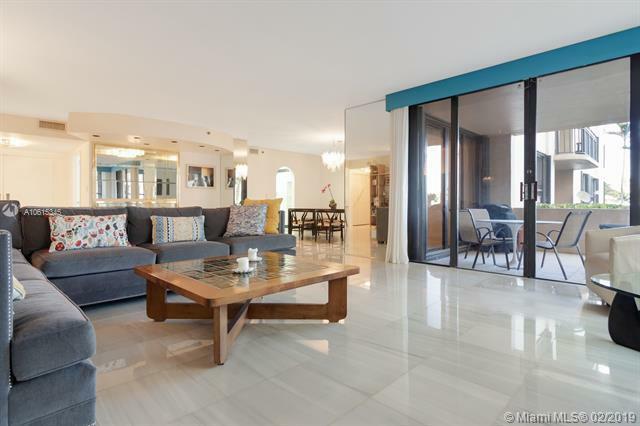 This is one of the best values in Bal Harbour, it wont last! Please see building renderings attached.